LOSE 10LBS BEFORE THE HOLIDAYS! Our stance on the importance of protein for a healthy body composition won’t come as a news flash for those of you who follow Dr. Turner ND’s work, but a new study adds even more strength to that position. In a weight-loss study, individuals who used a high-quality whey protein-based meal replacement lost more fat and retained more muscle when compared to the group that only restricted caloric intake. Protein is the king of muscle food. This article speaks to the fact that one needs sufficient protein or your body will actually lose muscle mass, especially as you age. Muscle loss is common as we age, recently in The Globe and Mail newspaper there was this very interesting article on precisely that- read it here. 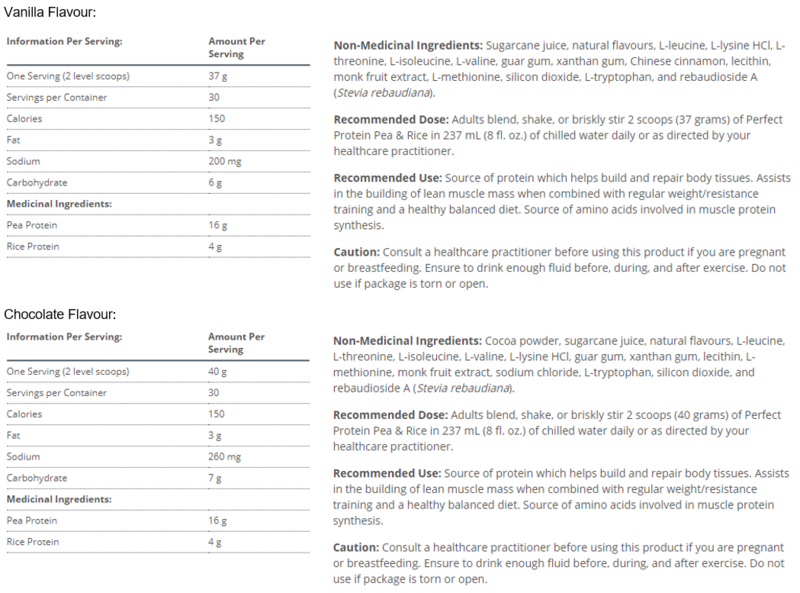 In light of these great results, we recommend Clear Complete With Multivitamin from the Clear Medicine product line. You have a choice of Vanilla or Chocolate. This is a huge seller at the clinic especially for weight loss clients as it’s low in carbs and fat. It is made with an exceptional quality whey protein and it tastes GREAT. 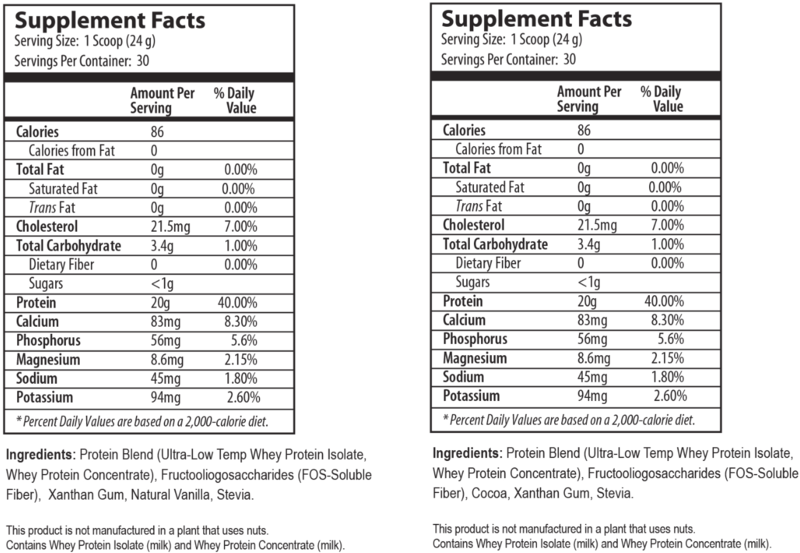 One scoop provides 16g of whey protein and 8g of fibre (soluble 4g and insoluble 4g) as well as many other vitamins. You can read all the ingredients for Clear Complete here. By simply replacing two of your four daily meals with a shake (for example: make a smoothie for breakfast using one scoop of Dream Protein and mix in a shaker cup for 3-4pm meal with one scoop Dream and one scoop Clear Complete Meal Replacement) you could drop 8-10lbs before the holidays. In the morning, we suggest a smoothie, add one scoop of protein powder to a recipe chock-full of fresh or frozen fruit/vegetables. For some great recipes check out our recipe blog! For the on the go meal in the afternoon, simply mix 1 scoop of Clear Complete and 1 scoop of another protein powder (we love Dream Protein) with water or non-dairy beverage and shake! The added protein will keep you full and satisfied. For the month of November, purchase 1 Dream Protein and 1 Clear Complete with Multivitamin and we will send you a PDF with Dr. Turner ND’s dietary guidelines and permitted food lists to assist you with your diet! 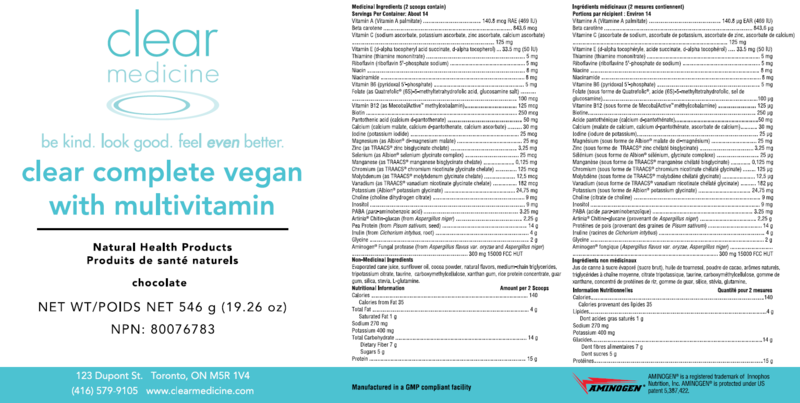 If you prefer a vegan option select Perfect Protein -Pea & Rice by Metagenics or and the meal replacement is Clear Complete Vegan With Multivitamin. Also, check out Dr. Turner ND’s blog on the Fat Burning Health Boosting Power Of Protein for some more great tips! Don’t skip the protein – your body needs it! This kit provides a 14 day supply of shakes (based on two shakes per day). Recommended Use:As a dietary supplement, take one or more scoops daily to supply your diet with protein. Mix one level scoop with 6-8 ounces of water, milk or your favorite beverage. Contraindications:Not recommended for individuals with an allergy to dairy protein sourced from cows. Dream Protein, is however, low in lactose and is suitable for most people with lactose intolerance. Contains whey protein isolate (milk). For bloating and digestion of protein, carbs and fats as well as aiding absorption, take 1 to 2 Clear Digest, or our vegan plant-based digestive enzymes Clear Vegan Digest, with each meal. For better bowel regularity, satiety, and bowel detox, add one serving of Clear Fiber to your morning smoothie. Purchase a shaker cup for your afternoon shake.